47 years old, civil engineer, is presenting with joint swelling, pain, history of upset stomach, diagnosed as irritable bowel syndrome by his G.P. The blood tests are good. He is chronically tired with sore muscles. All this started two years ago after contracting gastroenteritis overseas. To address diet with an anti-inflammatory diet for 3 months, reducing coffee to one a day, to eliminate pies and beer from his diet. Removing inflammatory foods such as sugar, gluten, alcohol, dairy products and artificial additives is a sure way to get the body back in balance. Milk thistle, Phellodendron, Green tea and Amino acids for optimal detoxification, reduce toxin reactivity and promote repair. Phellodendron has enough berberine, one of its main active constituent to control any residual microbial activity. Dandelion, Ginger and Meadowsweet to correct digestive function and create the terrain for a healthy microbiome. To increase the amount of raw food in the diet. This means eating a raw vegetable salad each day. Many antioxidants, nutrients and phyto-chemicals in fruit and vegetables are destroyed by heat. 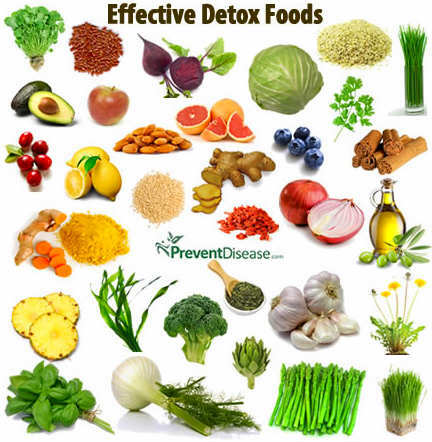 These beneficial chemicals are essential to mop up the free radicals. Raw foods are also high in enzymes, which will improve the digestion. After 6 months of alternating the above protocols, all the symptoms have disappeared and P. was happy to keep part of his new diet as he felt good on it.